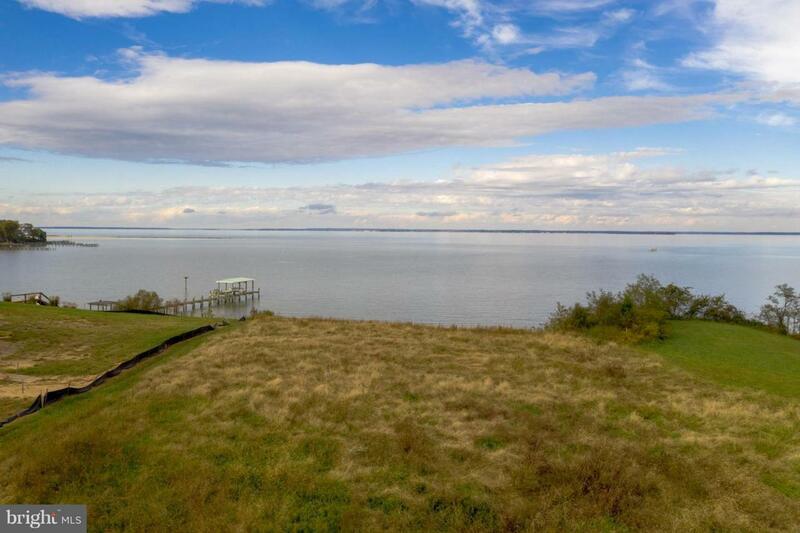 Spectacular 3.8 acre waterfront lot on the Potomac River offers incredible views and is ready for your dream home and dock to be built*Electric is already at lot. Aerial photos coming soon! Great elevation and topography! One of the nicest lots in the Northern Neck!